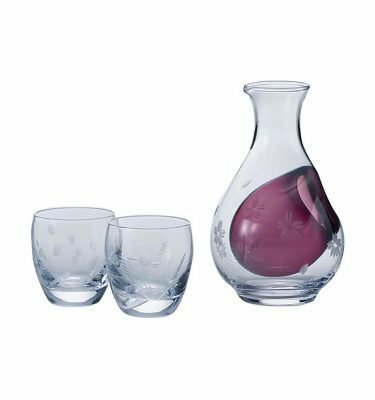 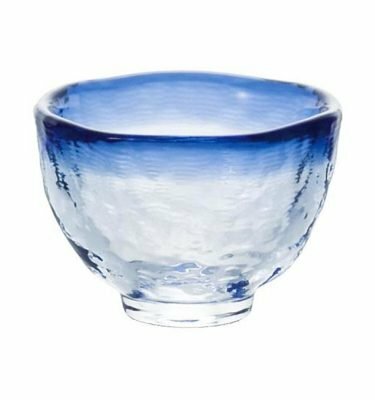 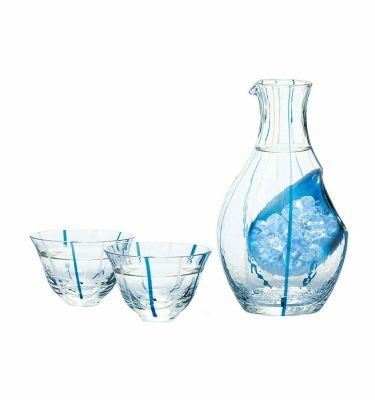 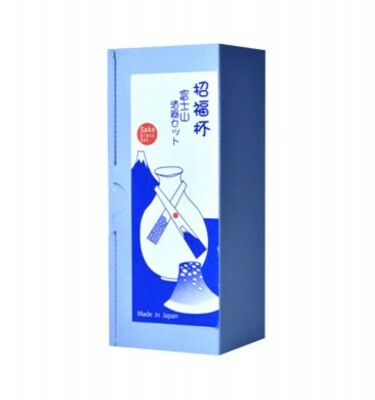 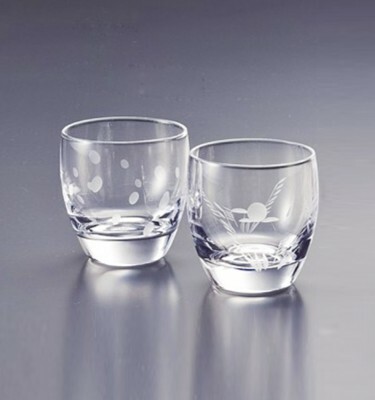 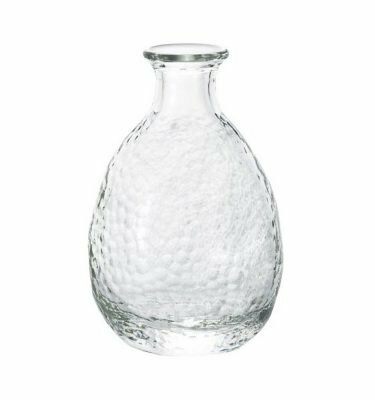 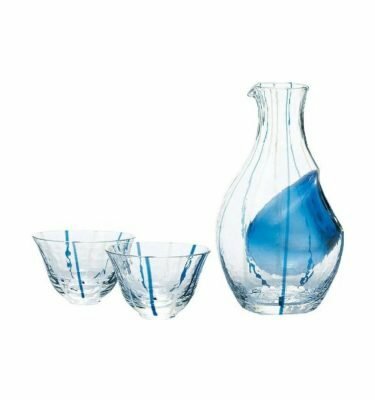 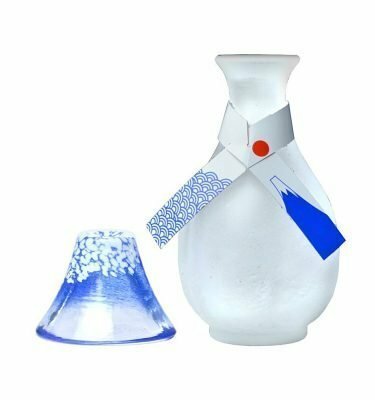 Ultimate Japanese beauty – Rare award-winning masu cup and tokkuri flask for sake enthusiasts around the world. 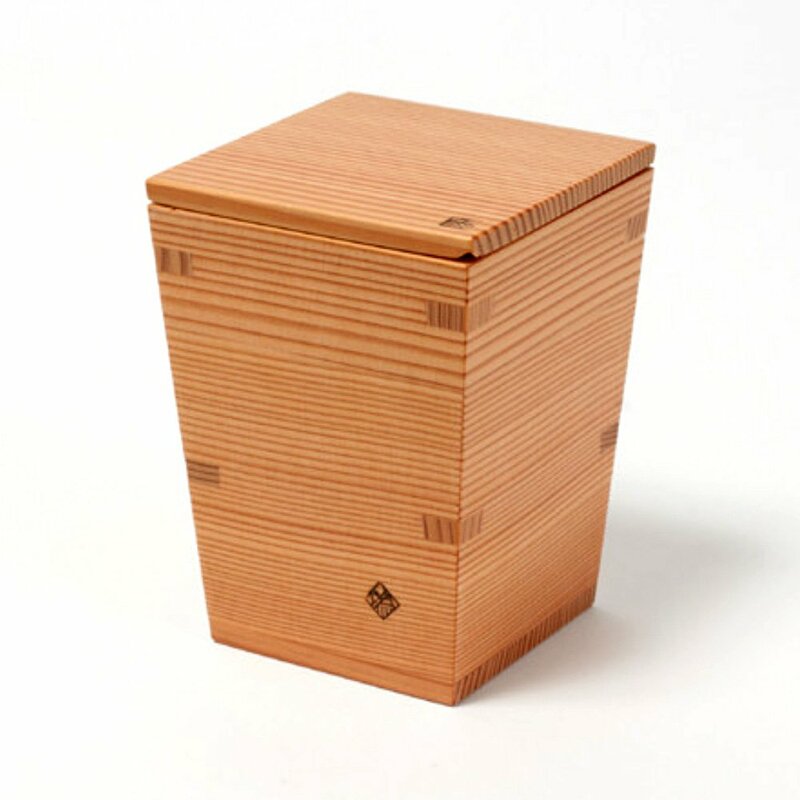 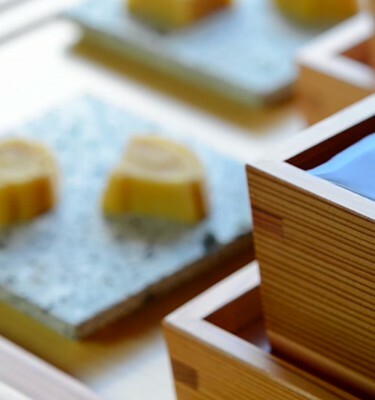 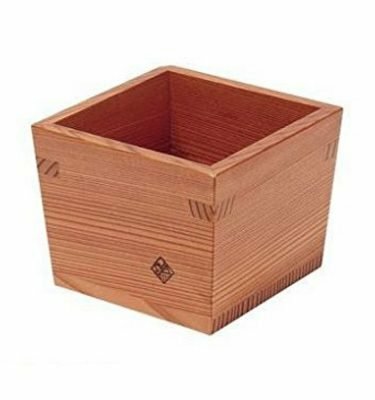 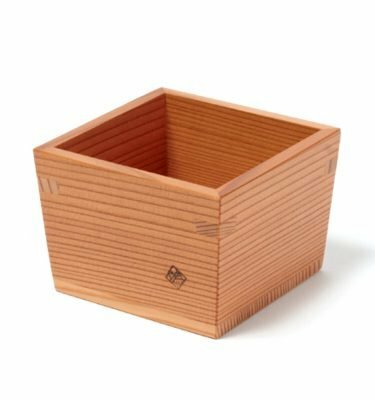 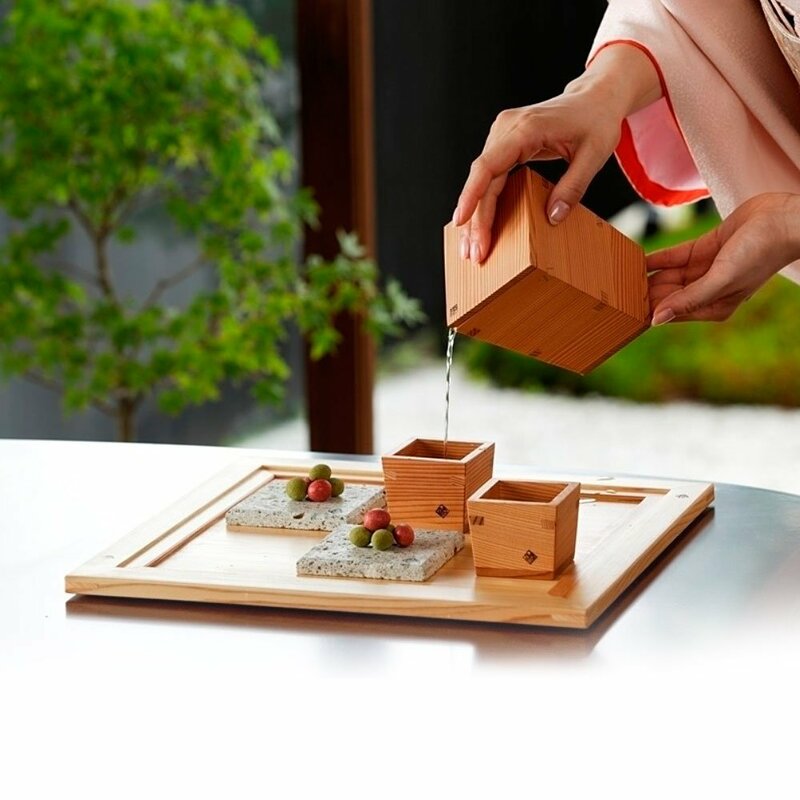 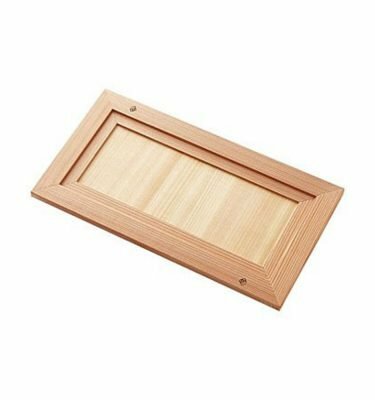 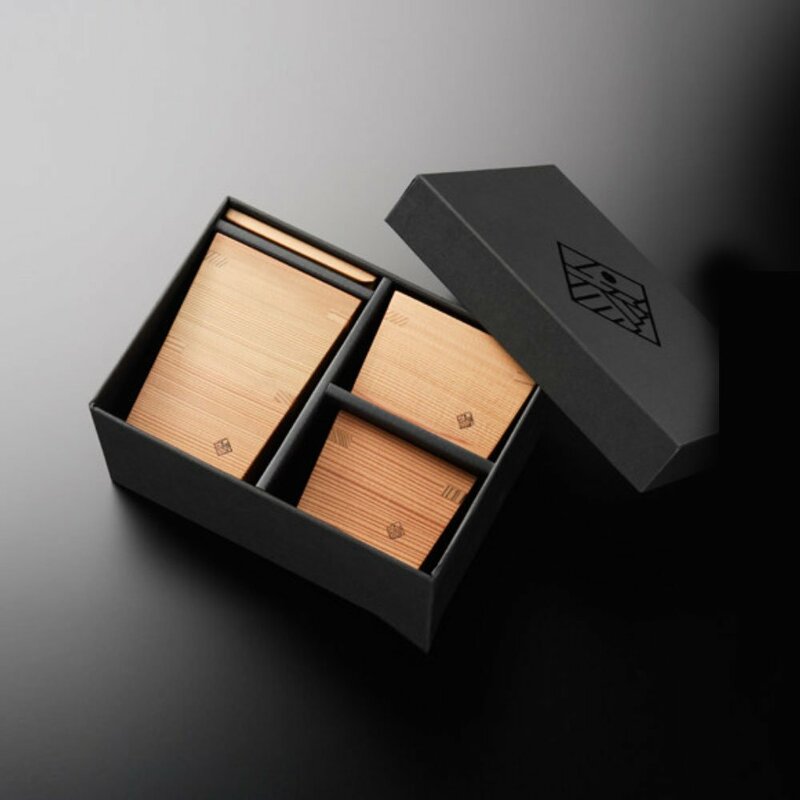 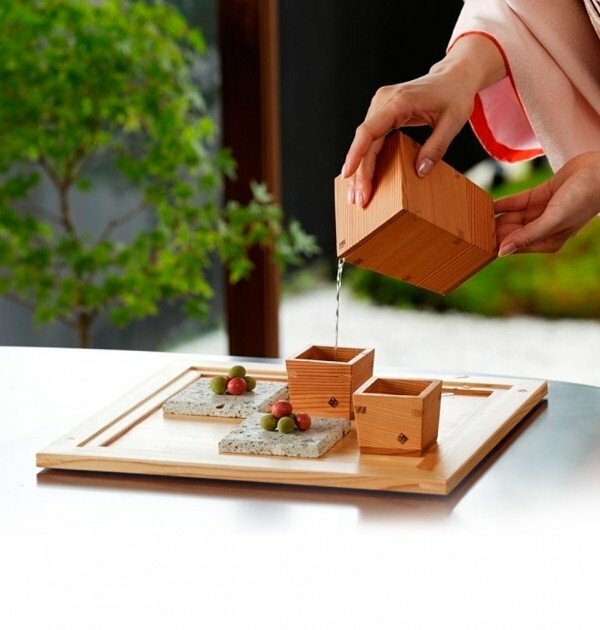 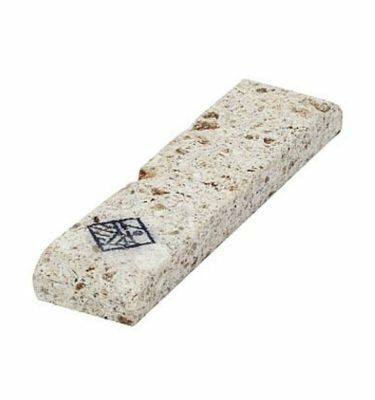 This masu and tokkuri are made of cedar from Nikko, Tochigi Prefecture, known for the internationally acclaimed UNESCO World Heritage Site of the Nikko Toshogu Shrines and Temples. 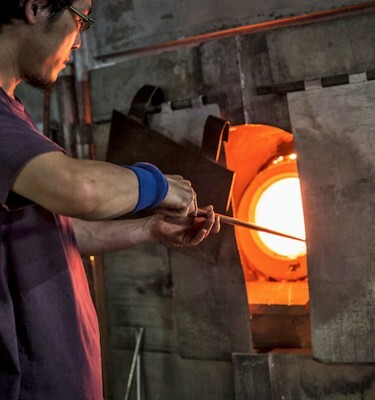 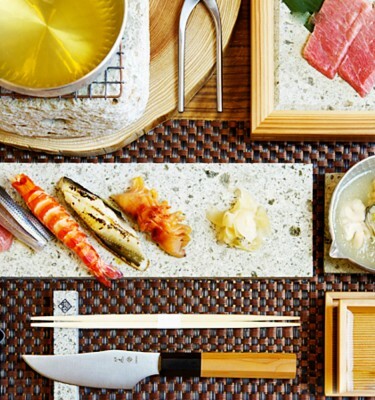 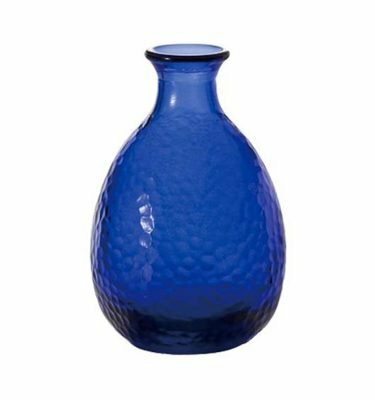 Each piece is handmade by local craftsmen and the product is the recipient of the 2011 Tochigi Good Design Award.